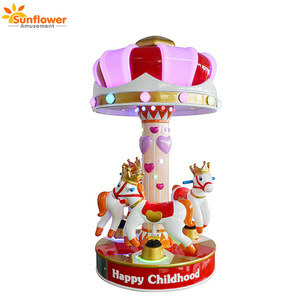 The wheels of mechanical ride on horse It is made from plastic. Internal frame of mechanical ride on horse It was made from steel. 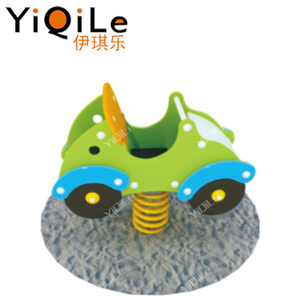 Accessory of mechanical ride on horse It is used to install mechanical ride on horse. 1. Pre-sale services: Act as a good adviser and assistant of clients; enable them to get rich and generous returns on their investments. 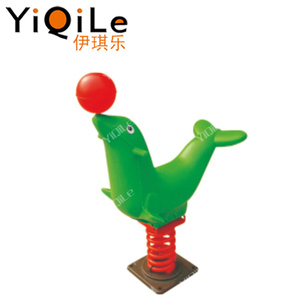 (1) Select equipment model; (2) Design and manufacture products according to clients' special requirement; (3) Train technical personnel for clients; 2. Services during the sale: Respect clients; devote ourselves to improving the total value of clients. (1)Pre-check and accept products ahead of delivery; (2)help clients to draft solving plans. 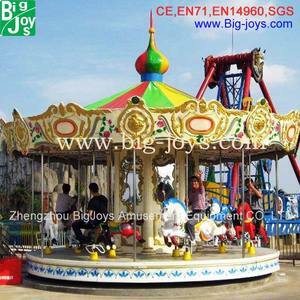 We put customer's IP into every process of theme amusement space, master, story line, scene, props, etc. We consider perfect combination and experience of online and offline for every detail. Our design team is over 120 designers and our construction team is with more than 400 workers. 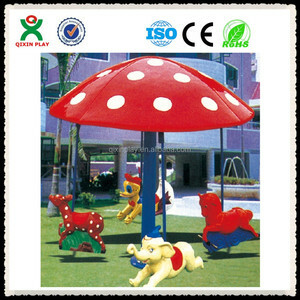 Our products are widely sold to all the big cities in our country and exported to most of the countries and area in the Middle east and Southeast Asia, Africa, Europe, and Russia etc. 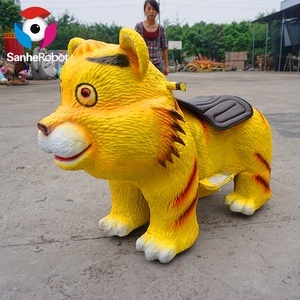 and also our product are get the favor by our customers deeply, and our superior after-sales service make them no need to worry about the future problems. 2.How do you send the sample9 We can send the sample by your appointed international express to your country, or we can send to some place in China you want. 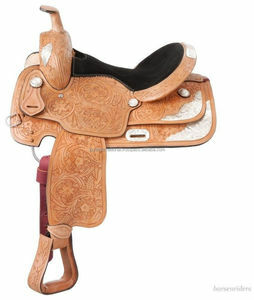 Horse Riding Spur Steel western riders. 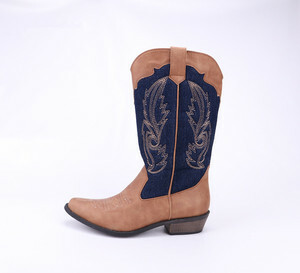 Alibaba.com offers 2,065 western riding horse products. 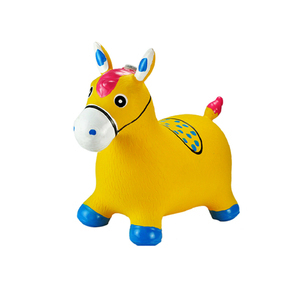 About 18% of these are other horse products, 1% are ride on animal toy, and 1% are other amusement park products. 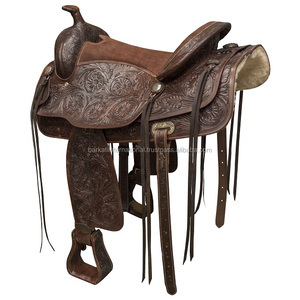 A wide variety of western riding horse options are available to you, such as plush, plastic. 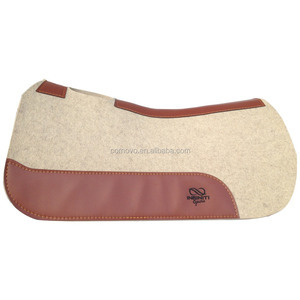 You can also choose from pe, pvc, and abs. As well as from free samples, paid samples. 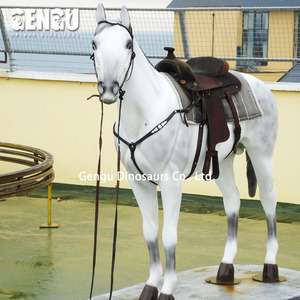 There are 1,966 western riding horse suppliers, mainly located in Asia. 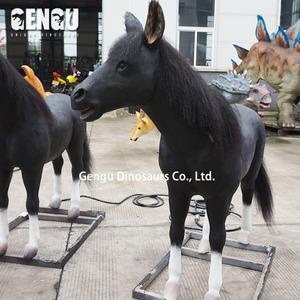 The top supplying countries are China (Mainland), Pakistan, and India, which supply 41%, 33%, and 24% of western riding horse respectively. 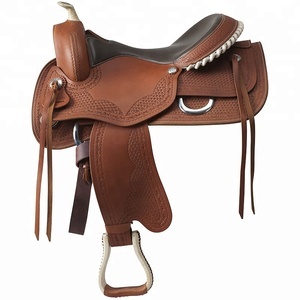 Western riding horse products are most popular in North America, Western Europe, and Eastern Europe. You can ensure product safety by selecting from certified suppliers, including 134 with ISO9001, 66 with Other, and 19 with BSCI certification.